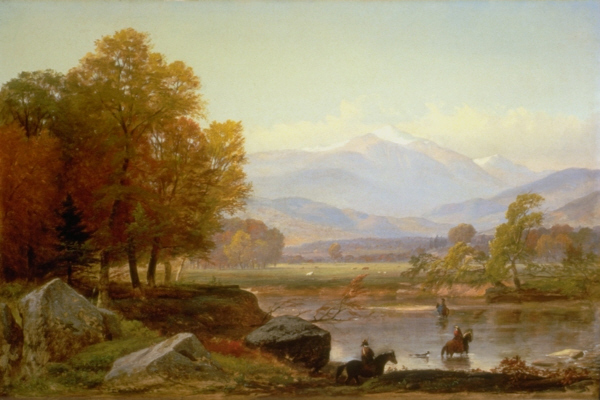 The Legend of Chocorua - One version of a local legend. Tom & Hen Hike Chocorua - Drawn from Thomas Cole's diary. “God almighty has hung out a sign…” - Daniel Webster‘s orating again… or IS he?!?! An account of Thoreau’s 1858 hike up Mt. Washington.